1. A fun thing about spring training is seeing players who are very important to a team’s future play up to their potential, and dreaming of them translating that to regular season success. The stats, as we know, are meaningless, but Lucas Giolito regularly showcased the velocity with his fastball and precision with his breaking pitches that indicated the former top prospect’s stuff was back to a point of maybe, eventually growing into a frontline rotation piece. Those things are still true, but Giolito’s season debut in Saturday’s 4-3 win over the Royals featured none of those aspects whatsoever. 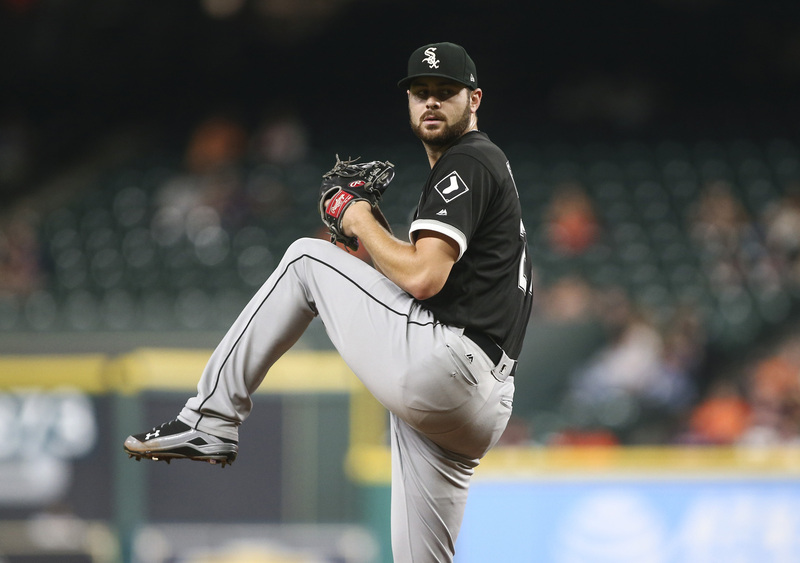 Giolito struggled to command his breaking pitches, walked four and just struck out, but survived six innings after a disastrous first inning in which he walked two (including one with the bases loaded) and hit a batter. Giolito averaged 91 mph with his fastball and sat 91-93 most of the night. That’s not all that unexpected, but his troubles centered around an inability to locate his curveball that can be so deadly when he’s on. He abandoned it almost entirely, throwing it just nine times in the 89-pitch outing and inducing zero swings and misses, according to Brooks Baseball. He credited Welington Castillo for guiding him through an outing where his stuff just wasn’t working the way he would have liked. Viewing the start through rose-colored glasses, the fact that Giolito’s struggles were not tied to velocity is a positive. It’s easy to say any pitcher’s success is tied to them locating well, both with the fastball and the off-speed stuff, but with Giolito it particularly rings true. 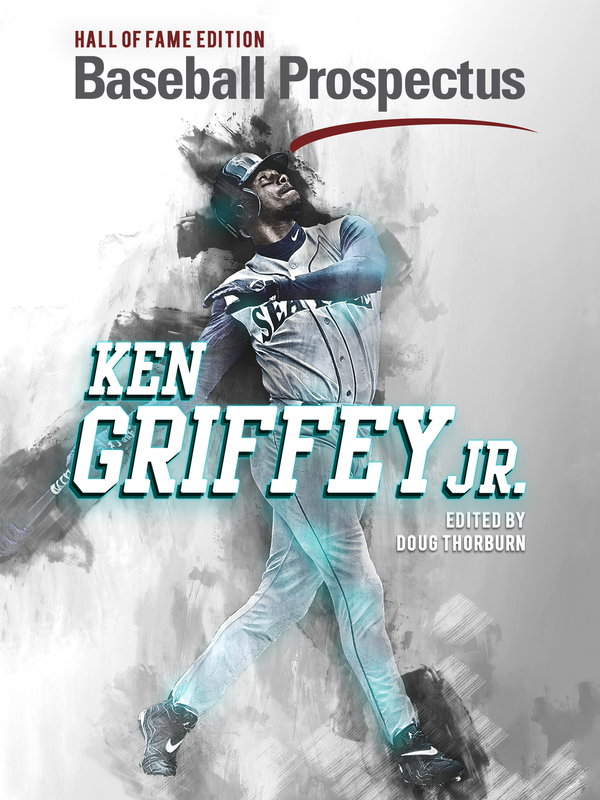 When he’s locating, his mixture of fastball command and that devastating curveball as a put-away pitch is tough to beat. That’s what we saw in the spring and, to a certain extent, during the latter portion of 2017. In his thus far abbreviated career, he’s thrown his curveball 14 percent of the time. Saturday, he threw it just nine times and only once for a strike. It’s concerning, yes — the difference between Giolito being just another guy and a potential game-changer will be avoiding starts like this — but the fact that the conditions were less than ideal, and he was able to endure and post a quality start despite how much wasn’t working is a positive sign going forward. 2. Giolito called Castillo the MVP, and it wasn’t just for the way he guided his pitcher through six innings. Castillo took Giolito off the hook for the loss with a two-run double off Brandon Maurer that ultimately proved the difference in the win. Catching has been a black hole for the White Sox since they let Tyler Flowers leave after the 2015 season. Castillo signed so early in the offseason, and the White Sox have so many exciting young players worth paying attention to, that he’s seemingly been overlooked as in terms of the makeup of the roster, but it’s worth noting how big of a boost it would be if the 30-year-old is able stabilize such an important position. 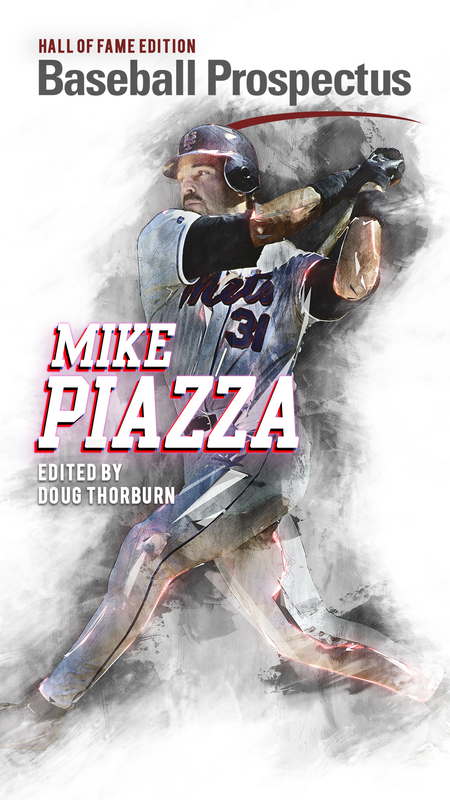 The RBI double is one thing — it was his first hit of the season in nine plate appearances — but if he’s able to hit with any consistency in addition to being a guiding force for the White Sox plethora of young arms, it will be a big boost. 3. Yoan Moncada hit his first home run of the season in Saturday’s win, a ball that was absolutely crushed into the wind off a low change-up by Maurer in the eighth inning. He also drew his first walk of the season, laying off a pair of tough pitches on a 2-2 count to lead off the game. For some players more than others, you can glean certain things from early-season performance, even if we’re still a long way from stats stabilizing. With Moncada, it’s nothing more than him looking comfortable in the leadoff spot early on. It’s only been 11 plate appearances, but he’s seeing a completely respectable 3.73 pitches per plate appearance. There are obviously a ton of variables in how much P/PA over a full season, let alone in a small sample size, but we’ve seen how patient of a hitter Moncada can be (sometimes even to his detriment), and if he continues to develop in that spot as the White Sox hope, he’ll be a real asset as a table setter going forward. 4. Joakim Soria got the call for the White Sox first save opportunity of the season on Saturday, but it was the effective return of Nate Jones that was most noteworthy in the first two games of the season as far as the bullpen is concerned. Jones, appearing for the first time in 11 months, showed no ill signs of the nerve injury in his elbow that kept him out for almost all of 2017. In one inning of work, his fastball sat around 97 mph and he broke out his slider twice, putting away Mike Moustakas for one of his two strikeouts in the inning. Rick Renteria has talked like a manager willing to mix-and-match in the late innings between Jones, Soria, and maybe even Juan Minaya, a refreshing approach if it does, indeed, play out that way. But regardless of how the seventh, eighth, and ninth innings work out throughout the season, a health and effective Jones would be great to see, and he may even turn into a valuable trade chip in a few months. 5. The White Sox leave Kansas City 2-0 after Sunday’s rain out, and head to Toronto where there will be no weather concerns and what is pretty assuredly a better team waiting. Going from cold Kansas City to the domed stadium in Toronto is likely welcome news to Reynaldo Lopez, who will get our first 2018 look at Monday, followed by Miguel Gonzalez and Carson Fulmer. The rain out also means James Shields is scheduled to take the mound in the home opener Thursday against Detroit, although Mother Nature may have something to say about that, as well.